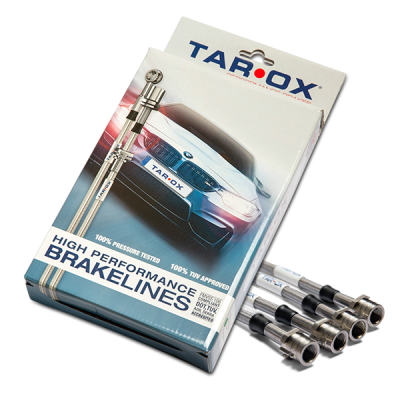 Why not enhance your upgrade even further with the use of our handmade braided hoses and specially formulated Roadrace brake fluid. 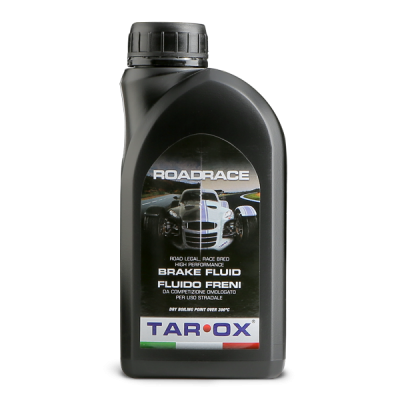 TAROX RoadRace brake fluid is designed to offer the best of both worlds: outstanding performance under racing conditions yet suitable for every day use. 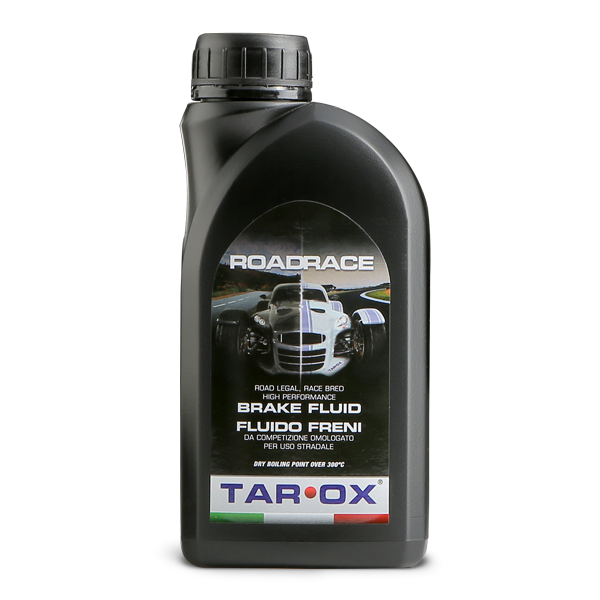 TAROX RoadRace brake fluid has been specially formulated to offer the best of both worlds: it delivers outstanding performance under racing conditions where braking systems must operate at very high temperatures, yet it is suitable for every day use where it is essential that a brake fluid conforms to the requirements of car manufacturers. 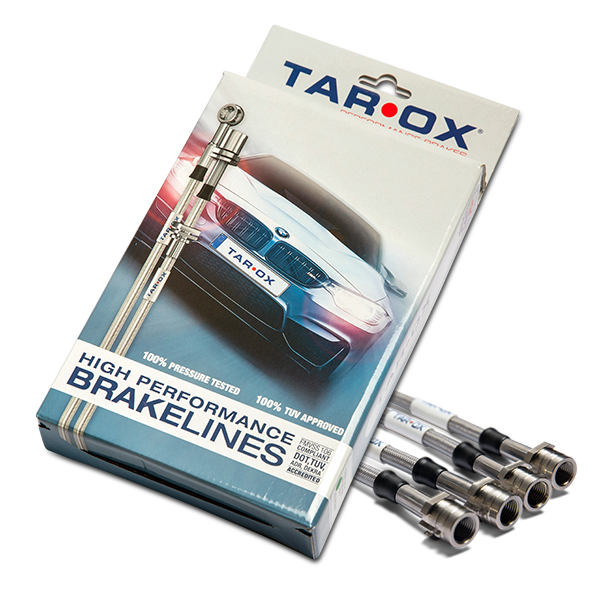 Its high boiling point in excess of 300°C makes it ideal for virtually every race condition. Not suitable for vehicles requiring a mineral based fluid (LHM). If in doubt, consult your vehicle handbook.